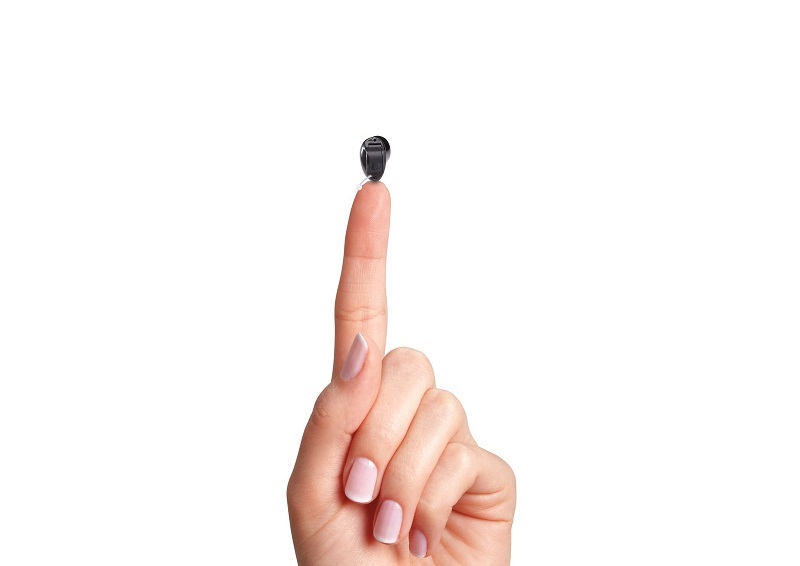 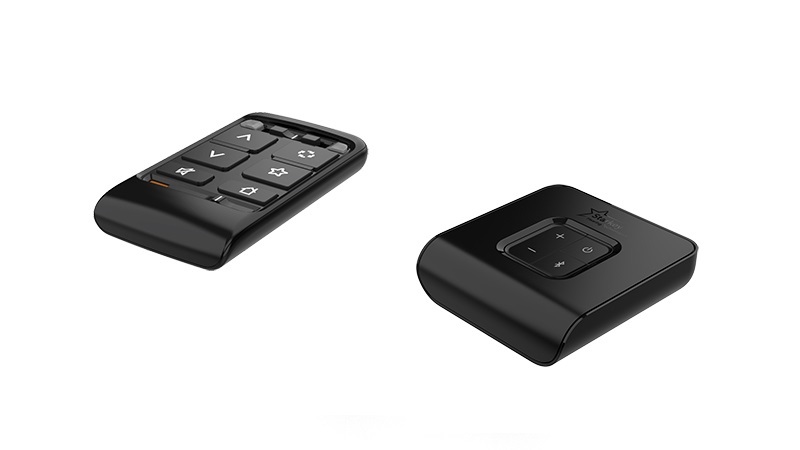 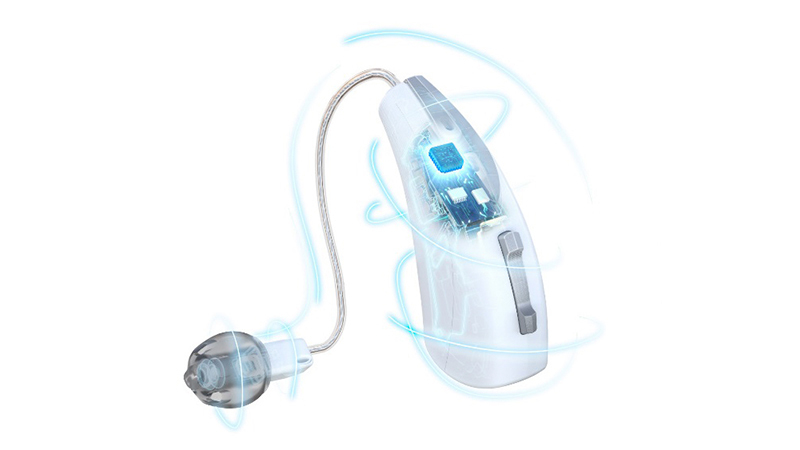 The pocket remote controls hearing aid volume and wireless connection to TV using it’s Bluetooth capabilities. 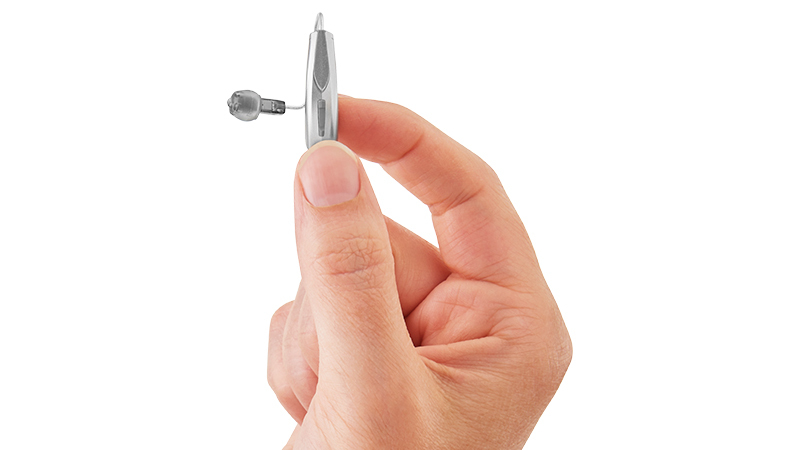 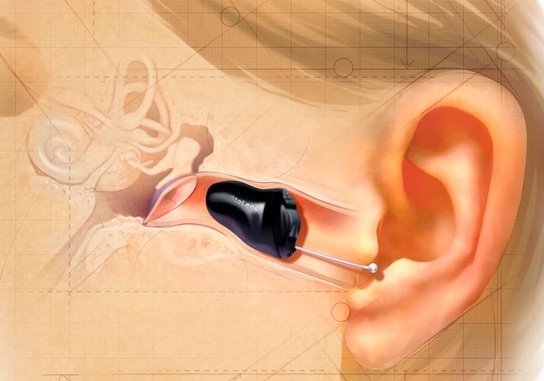 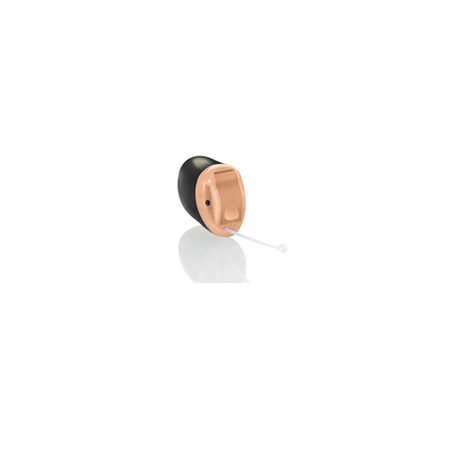 Hearing aid customization means creating a one-of-a-kind hearing aid that fits your exact ear anatomy for optimal comfort and performance. 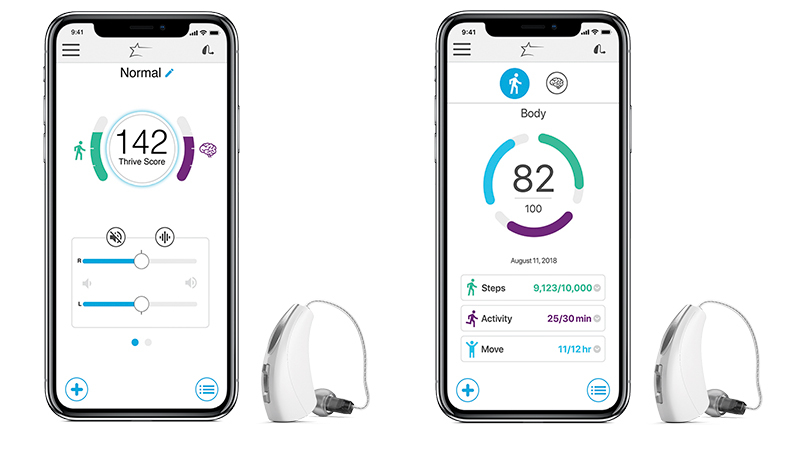 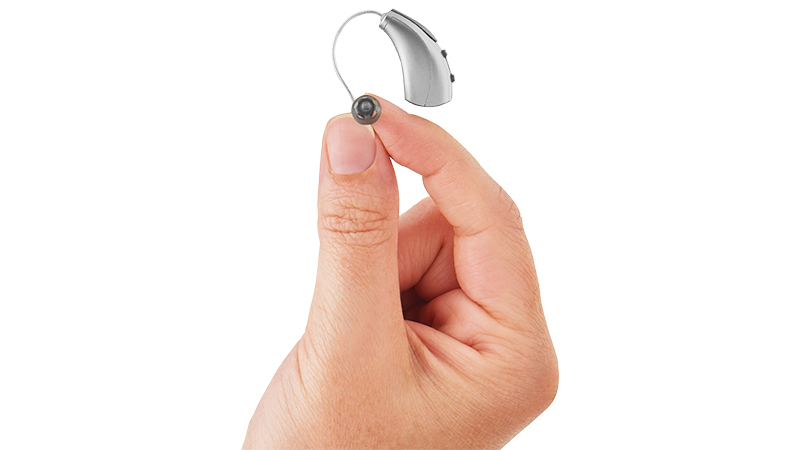 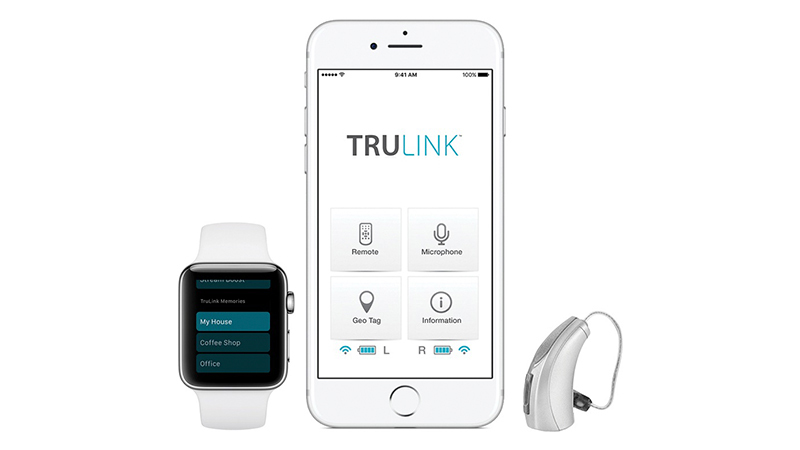 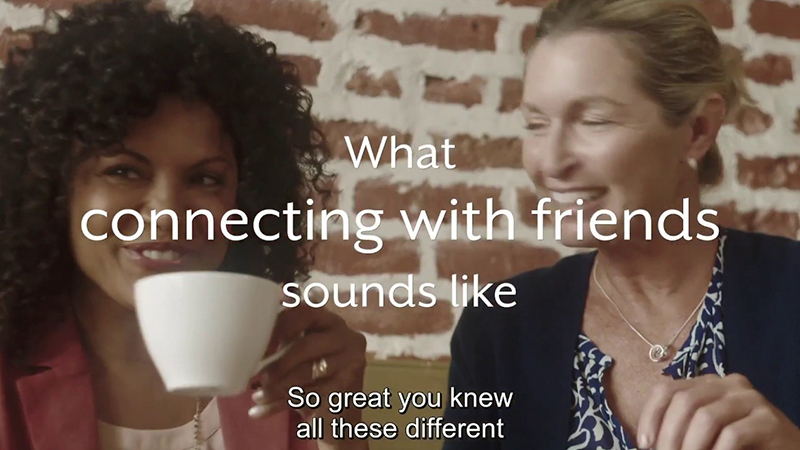 With these hearing aids, you’ll enjoy amazing comfort and full compatibility with our wireless Bluetooth products.